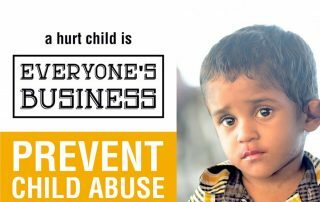 Child abuse is mental, emotional, physical or sexual injury to a child or failure to prevent such an injury. 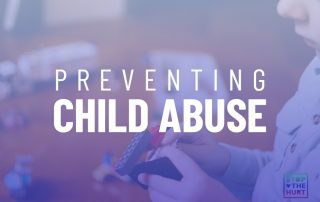 It includes neglect, the failure to provide a child with food, clothing, shelter and/or medical care, as well as leaving a child in a situation where the child is at risk or harm. Child abuse is a crime that thrives in secrecy because it is often times difficult to talk about. That’s why conversation—openly discussing this issue—is the most effective tool we have to eradicate child abuse. Signs of child abuse can be subtle, and in many cases, nonexistent. Changes in a child’s routine or new unexplained behaviors are worth a second look. A few signs to look for include unexplained injuries, changes in behavior, changes in eating or sleeping, changes in school performance or attendance, and fear of certain places or people.